Peepla has launched a new mobile live streaming app, available on iOS or Android. Though it is similar to Periscope, Facebook Live, and Instagram Live, the company said it comes with an innovative twist. Peepla claims that its unique location-based social function allows the platform to be more engaging and successful in the highly competitive social app market. Notably, another live-streaming app — Periscope is location enabled, has streams discovery, analytics, profile customization and live stream replay. it has also entered into the programmatic space with selling pre-roll ads to an expanded network of publishers and streamers since last month. Peepla’s programmatic platform offers unique targeting abilities with its Professionally Generated Content(PGC) feature and location-based social functions. 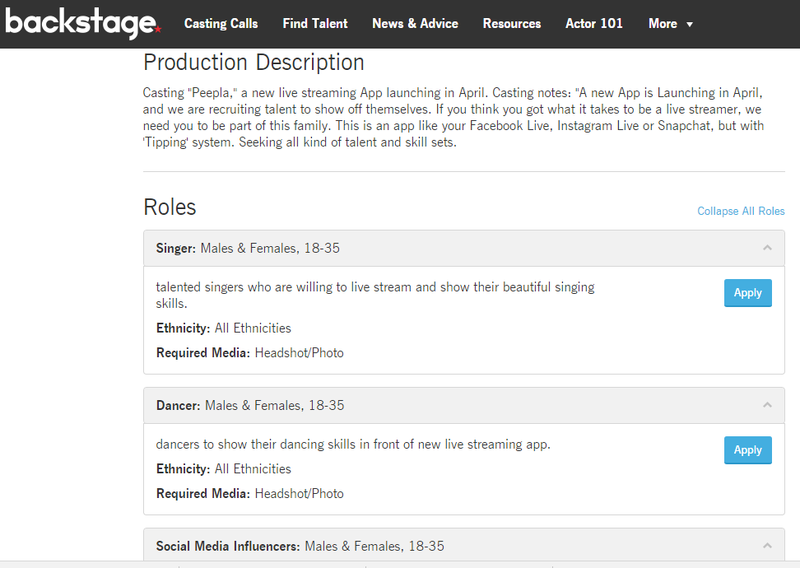 The company is looking to cast celebrities, actors, and influencers to fill out live streaming content which could be capitalized by digital agencies and brands. To cite an example, Immerss.live is one such live presentation marketplace in America which has become the go-to place for millions of influencers for the live-streaming promotion of fashion and lifestyle products. Similarly, the live streaming platform of Peepla represents the lifestyle, through which you can share your experience with netizens throughout the world. With Peepla live, you can virtually experience roaming around the Shinjuku neighborhood with overseas Chinese in Japan, enjoy picturesque landscapes with cyclists, and learn to cook with others. After the death of Meerkat, the star app of 2015, due to competition, it is proven that traffic alone can’t sustain players. Marketing, new technological features, and content also play a significant role to make the product survive. Keeping this in mind Peepla strives to build a content-oriented live streaming matrix. Peepla will offer a variety of content to users so that they do not get bored with repetitive User Generated Content(UGC). Peepla plans to introduce Professionally Generated Content(PGC) after carrying out operations based on anchor generated content. 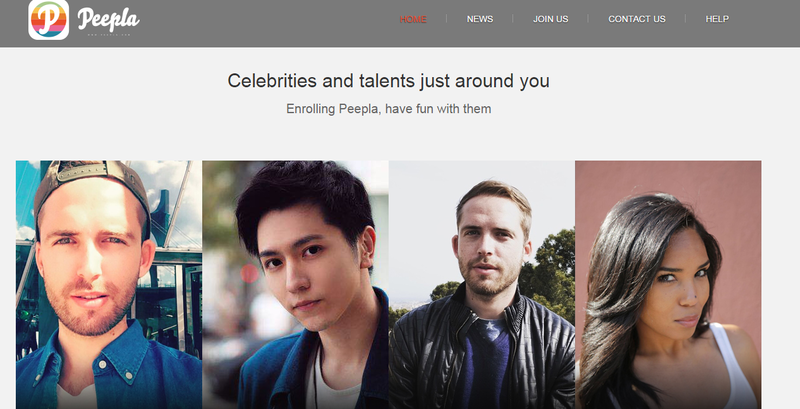 Peepla has provided users with intriguing live streaming content and more new functions and enhanced users’ viewing and live streaming experience, which has made it extremely popular among netizens. As an innovative live streaming platform, Peepla’s location-based social and live streaming functions ensured the platform has retained the largest number of male users. The innovative start-up has offices in New York, Los Angeles, London, Berlin, Cayman Islands, Virgin Islands, Beijing，Hong Kong and Bangkok.